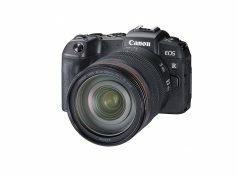 Have a new GH5 camera or thinking of getting one? Here’s 5 great lenses for videographers, wedding shooters, and filmmakers. The GH5 has been out for a while now, and by all accounts is turning out to be one of the year’s most important cameras. 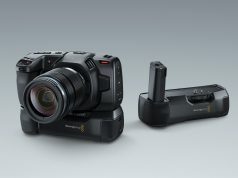 Panasonic’s flagship mirrorless camera hits a lot — if not all — of the right boxes: effective dual IS, dual SD card slots, 4K video up to 180fps, 10-bit 4:2:2 for creative options in post production, plenty of filmmaking tools built in (waveform, focus peaking, horizon marker, audio levels, etc. ), and so much more. For shooting video it’s hard to find anything close to the GH5 at its price point. 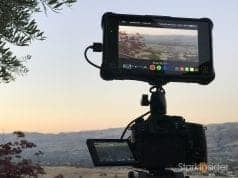 You’d likely have to jump up to a full-blown cinema camera like the Sony FS7 or Blackmagic URSA Mini Pro or Canon C100/C200 or Panasonic EVA1 to eclipse the GH5’s feature list… and even then you’d be then burdened with a larger camera body, and benefit less from the mobility and discreteness you get from a DSLR-like body. Gear: Panasonic Lumix GH5, Sigma 18-35mm, Rokinon 35mm, Genaray LEDs, Zoom recorders, Edelkrone slider and skater. Now the GH5 sits alongside our RED Scarlet-W and Canon C100 where it sees a lot of use for several Stark Insider projects — music videos, fashion films, short docs and films, you name it. Over my time with camera I’ve come to know its quirks and features. And I’ve also come to learn about the various lens options. So I thought I’d share some of my favorite lens options for the GH5. Again, this is with an emphasis on shooting video. Note: please keep in mind that “best” is really subjective of course, if you have oodles of cash and are shooting Hunger Games 4, then you’re likely not using any of them, and will opt for Cookes, Panavision, etc. For most of us indie folks on a budget, however, these should do the trick just fine! SHOT ON GH5: Edvard Munch. SFMOMA. Gear: Panasonic Lumix GH5, Panasonic 12-35mm f/2.0 I. The Panasonic Leica 12-60mm f/2.8-4.0 zoom is another superb native Micro Four Thirds (MFT) lens that Panasonic introduced alongside the GH5 launch in 2017. If you need the range then this lens could be a good option. You do lose light, however. 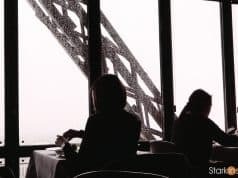 So as you zoom in, you’ll need to open up the aperture, or increase ISO — or, even, if possible adjust your shutter speed to allow more light to hit the small-ish sensor. For the money it’s hard to beat this lens. Rokinon makes really decent value-to-money products for aspiring filmmakers and I think this one is a really good example. I like this “Cine” version as it’s de-clicked. That means the aperture ring rotate smoothly without clicks, which can is convenient for subtly adjusting exposure during a take. Also, at T.15 this Rokinon performs well in low light, and the image, in my experience at least, has that “filmic” quality about it (I find it more so than the native Panasonic lenses). It’s a prime, of course, so you’re limited in terms of focal range. But one trick to keep in mind with the GH5 is the “Ex. Tele” function which enables you to punch-in without loss of quality. Making a short film or music video on a budget? Rokinon is worth considering. 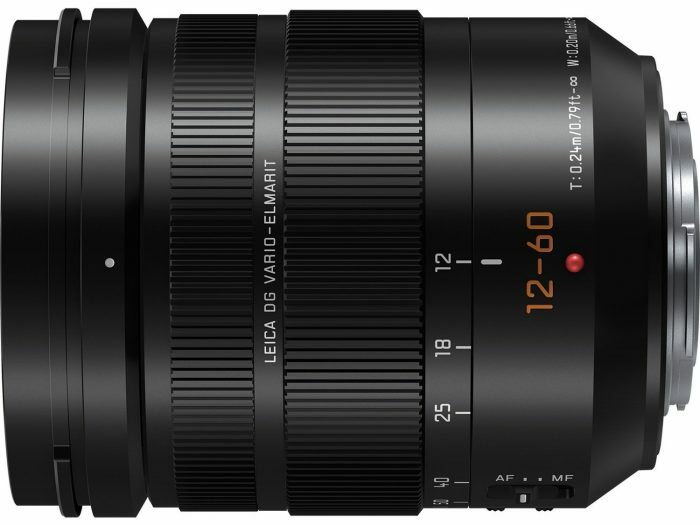 Note: I use the EF version of the Rokinon 35mm (it’s also available in native MFT mount for about the same price). 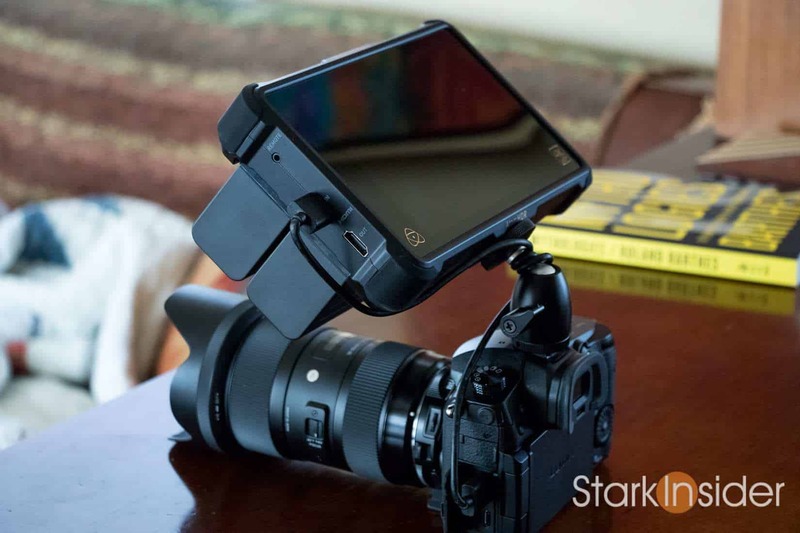 That way, I can also use it on my EOS 80D and Canon C100. To use it on the GH5, I use the Metabones Speedbooster Ultra EF/MFT adapter. Not only can you attach EF glass to your MFT camera, but you gain an additional stop of light and increased FOV. Pretty sweet! Just outstanding. Sigma really hit a homerun with this lens. 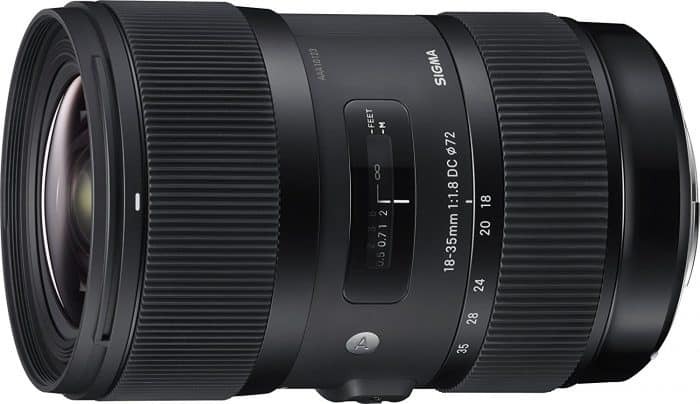 Ask any indie filmmaker, video producer, wedding shooter, or just about anyone with a serious interest in video, and this Sigma 18-35mm is bound to come up. Optics are superb for the price. Image is beautiful and sharp. 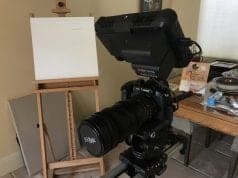 It’s heavy, yes, but I don’t mind because it gives you more heft which can result in smoother shots, and, plus, the focus and zoom rings are sufficiently large to facilitate easy operation. I shot a lot on this lens, on the 80D, C100, RED Scarlet-W, but I especially like it paired with the Metabones Ultra adapter on a GH5. Killer bit of kit! 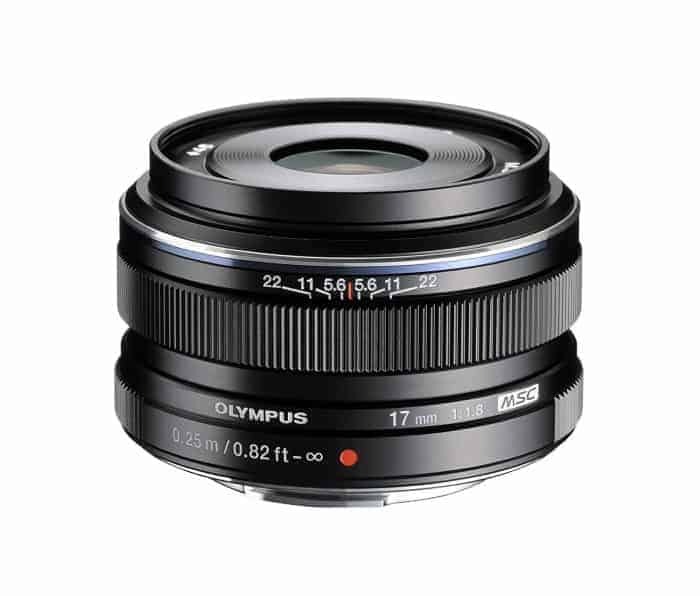 Finally for times you want to walk out the door with as light a setup as possible, check out this Olympus lens. 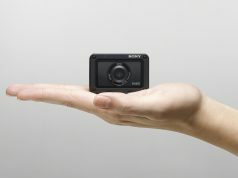 It’s tiny, is great in low-light, and gives you a wide field of view, plus macro capability (0.25m). Lots of positives here, including quality metal build, and a manual focus ring. 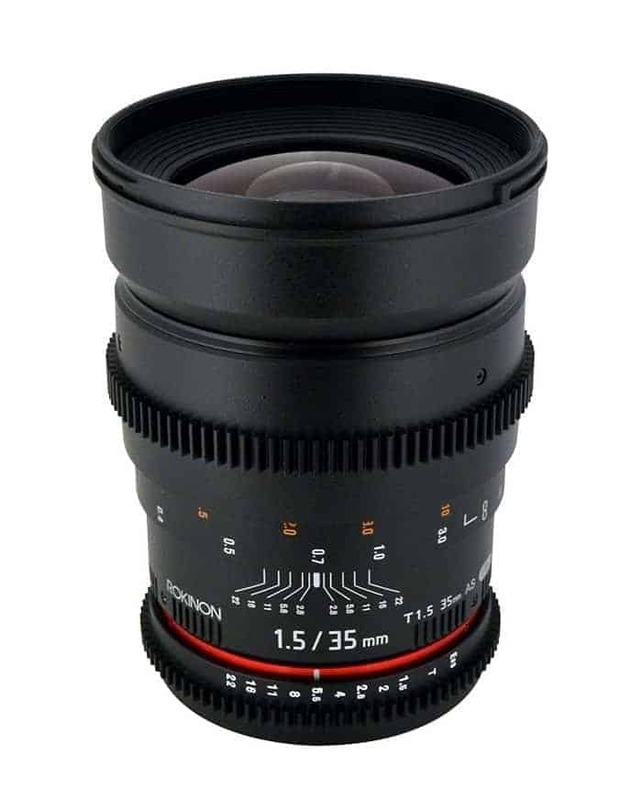 Highly recommended, especially after you’ve rounded out your lens collection with some of the above choices. There’s nearly an infinite combination of choices of lens options for your GH5. 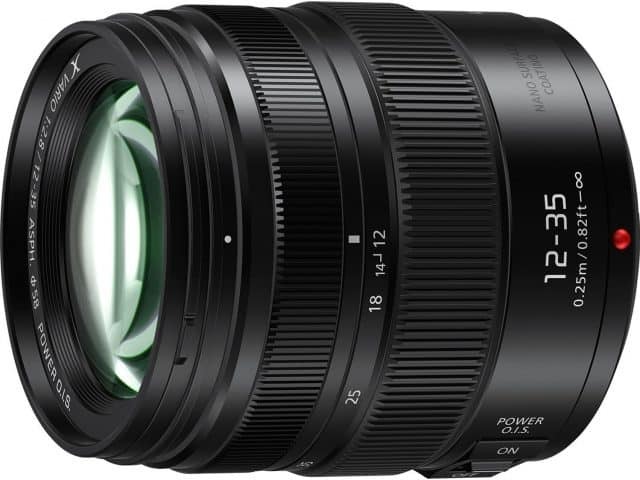 If I were starting out I’d go with a flexible zoom like the 12-35mm or 12-60mm. Either will take you far. From there I’d likely go for a prime, and then a wide. Ideally, for shooting short films, I like to cover something like: 18mm, 24mm, 35mm, 50mm, 85mm. With the GH5 the good news is that even non-stabilized cine lenses work well thanks to Panasonic’s ingenious IBIS. 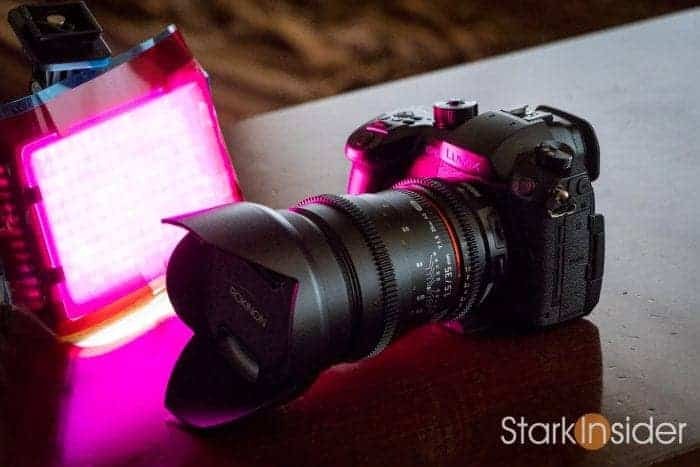 I don’t know how they did it, but know that it works well to stabilize handheld shots — without the dreaded jello effect you might find on other mirrorless cameras. Panasonic GH5 with Rokinon 35mm lens. In summary, here’s my 5 picks for excellent lenses to get you started shooting video on the Panasonic GH5 mirrorless camera. You can dice and slice and critique this list, and,, of course, you’d be right. 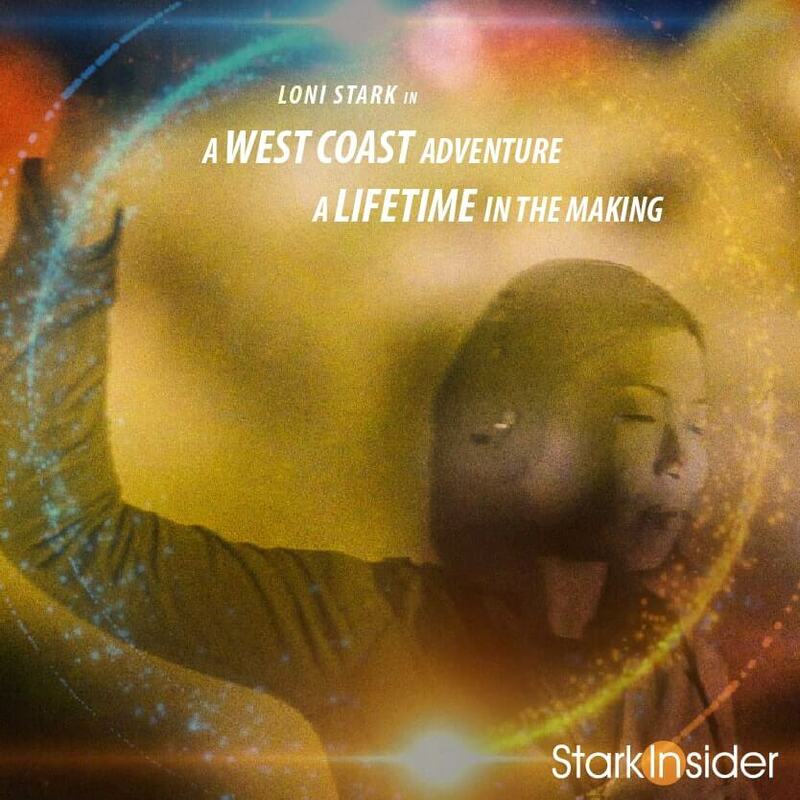 Lenses are personal. Yes, there’s scientific measurements for optics. Yet, actually working with a lens in hand in the field means something entirely different. If a lens feels good, feels right to you, well, then that probably counts for just about everything as you’ll likely do your best work. However you approach your lens buying strategy I hope these 5 lenses at least give you a good idea of where to start.